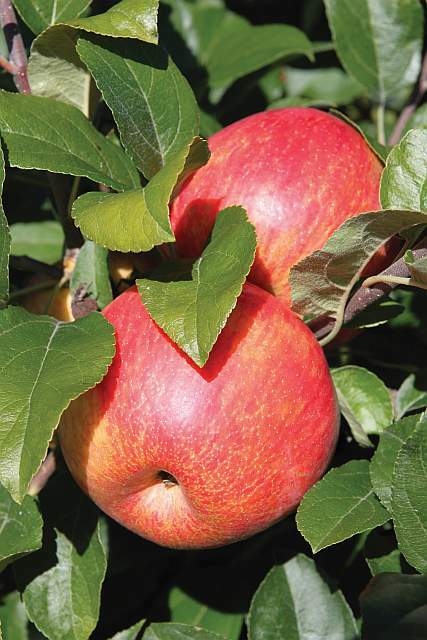 Premier Honeycrisp™ DAS10 cv. is a complete tree sport of Honeycrisp that matures three weeks earlier than its parent variety. Premier Honeycrisp™ shares many of the same attributes of the original Honeycrisp.